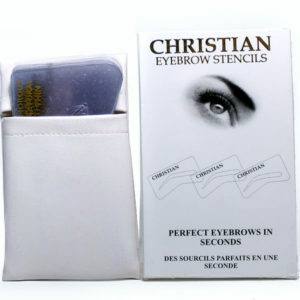 applies quick and offers long lasting wear. 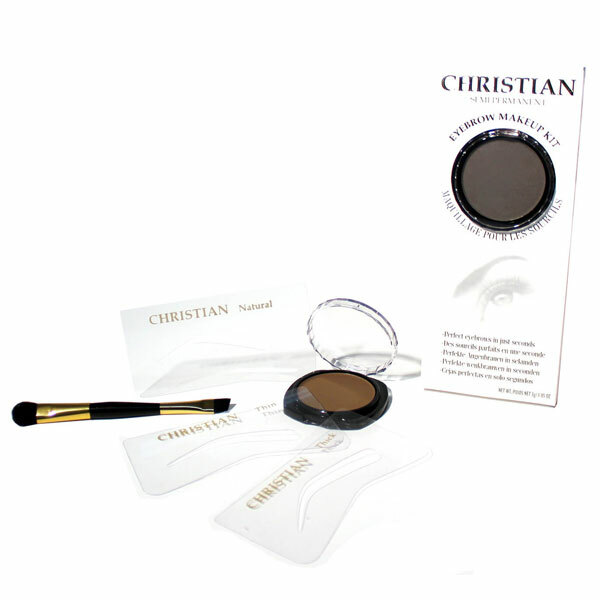 mascara, eye shadow, stencils, blush, eyebrow makeup and remover products. 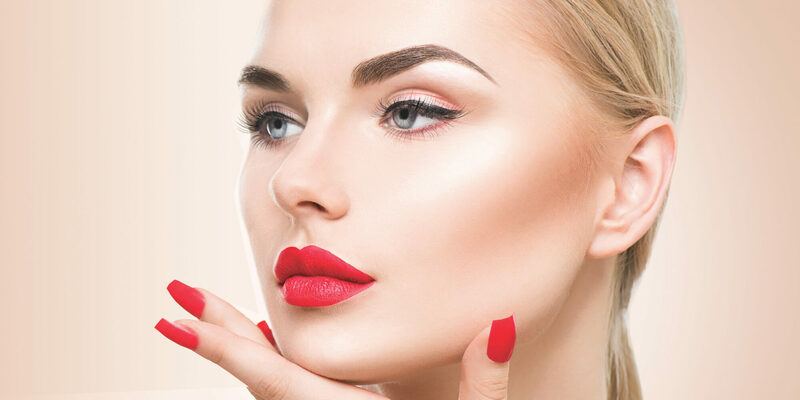 We look forward to continue serving you in appearing your best always. from essential and sustaining oils combined with our legendary formula. 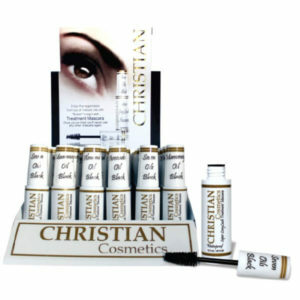 from Christian Cosmetics along with some helpful makeup application tips! Revolutionary makeup that creates perfectly shaped eyebrows in just seconds.